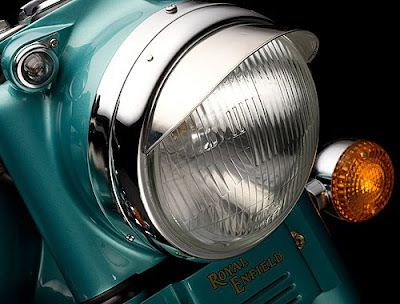 Royal Enfield and Hero Group are planning to bring diesel bikes in India in the first quarter of next financial year. The bikes would be having above 400cc powertrain. Both the companies are talking to manufacturers to get the new engine, if provided in time, the bikes will be seen on Indian roads very soon. 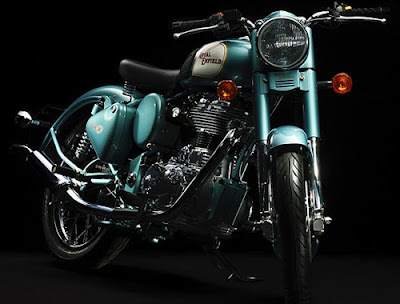 Royal Enfield is likely to install this engine in its Royal Enfield Bullet Classic bikes which are getting overwhelming response from Indian and international markets. Hero and Royal Enfield are in talks to launch these bikes and the bikes are already undergoing certification testing at ARAI. It is expected that this 400cc bike might be launched in the first quarter of next financial year.